WHAT WOULD YOU DO if you found a cure for cancer? What motivated John Wesley and other missionaries to sacrifice comforts and even lives in their efforts to share the Gospel? The speaker shared three reasons: they wanted to obey the Great Commission of Jesus; they saw the fallen state of man without Christ; and they believed God had intervened in man’s lost condition and revealed Himself through Christ. As He did for the first disciples, the Holy Spirit gives all Christians the courage and passion to share the Gospel, and gifts such as prophecy, healing, miracles and faith in order to do the work. He also acknowledged that the current context is very different from that of Jesus or Wesley. Thus, to proclaim the Gospel message in the same way as they did may make it irrelevant and stale, “scratching where it is not itching”. 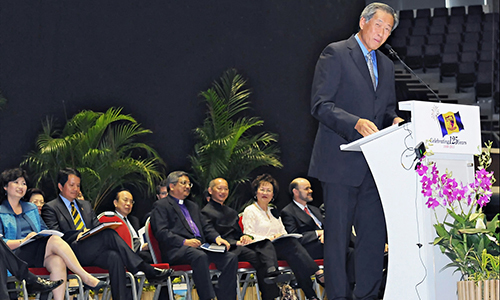 “Though our methods change, the basic principles of proclaiming the Gospel to mankind remains the same,” he noted. Firstly, authentic mission is incarnation, entering the world of other people in order to reach them. “God gave His message to us not in a DVD or audio tape. Instead, He sent His Son to be incarnate among us.” This is why friendship evangelism is the most effective form of evangelism, with 70 per cent of converts having come to Christ through the testimony or invitation of a friend. Secondly, our methods have to be holistic, meaning that evangelism and social action must go together, as people must both see and hear the love of Christ in action. Are we willing to bear the cost to share the Gospel with others? Are we willing to suffer for the sake of the Gospel? The Holy Spirit will help us as we witness to others and make the world our parish. ALDERSGATE CONVENTION 2012 received positive feedback from the attendees. 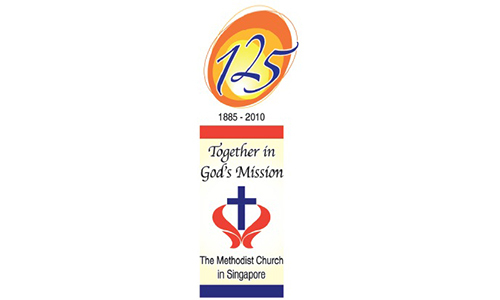 is is what some of them said: Miss Yeung E-lin, 24, of Yishun Methodist Mission, found the Aldersgate Convention “a timely reminder of the values of our Methodist doctrine”. One of the younger attendees, she said: “I was present at all the four evenings, and I learned a lot more of our Methodist doctrine and rich heritage. I was touched by the messages of the Cross and work of the Holy Spirit, and it is up to us to respond to God’s love. Mrs Grace Chiam, a member of Barker Road Methodist Church, said the Rev Duleep Fernando’s messages were “very clear, and I could relate to them”. 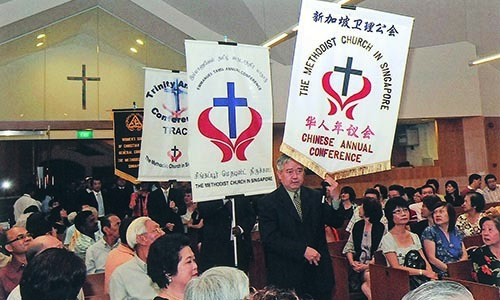 Mr Devaraj Daniel, Local Church Executive Committee Chairman of the Tamil Methodist Church, said he had benefited from the Convention, adding that he found the second rally’s message, “The World is My Parish –The Missionary Spirit”, particularly useful to him. “Considering that it was a Saturday evening, the turnout wasn’t too bad, but more people could have come. I hope more of our young church members would attend similar rallies in future. 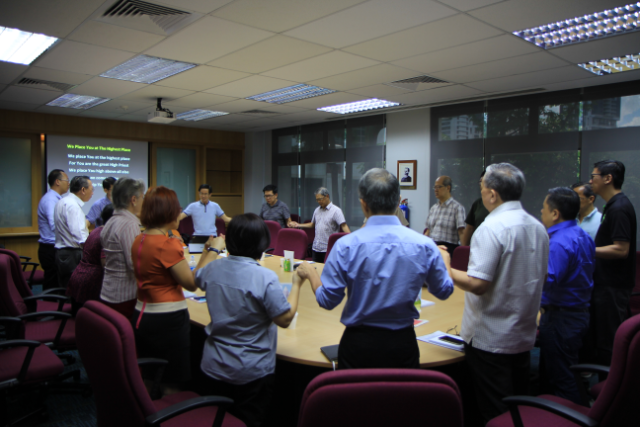 For Mr Bartholomew Teo, from Aldersgate Methodist Church, the speaker’s messages were “very inspiring”. “I want to encourage those who have not attended Aldersgate Convention before to do so in future as they can learn more about Methodism.” – PETER TEO.